The Leading and Outstanding Filtering Solution with complete customization. The only app on the market that caters to every need across every device. 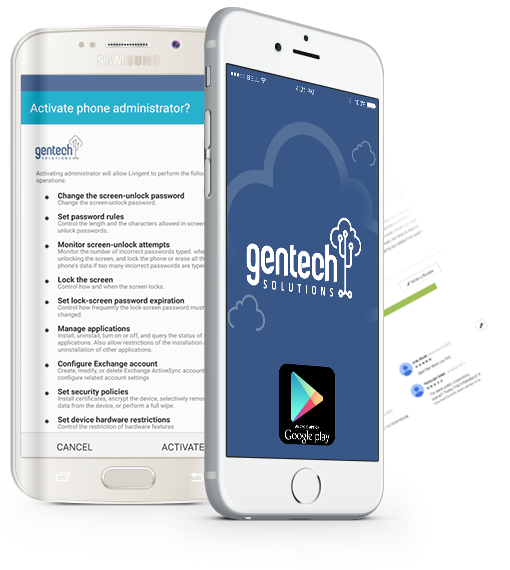 GenTech powered by Livigent™ , is an acclaimed filter that homes and businesses worldwide rely on to filter inappropriate content and online risks. 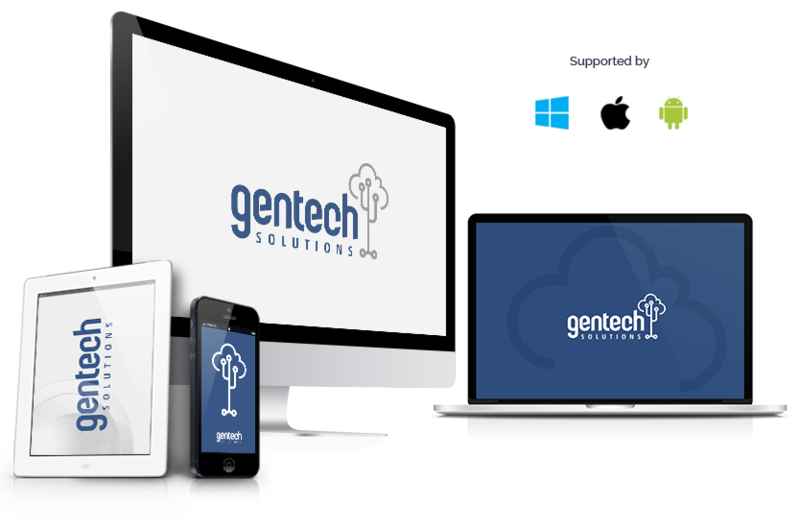 GenTech stands apart with unbreakable technology that works with all browsers and Apps. Set up and configure your filter in minutes, and let it go to work for you. Easy Installation, setup and integration. Tried many filtering apps, this is the absolute best by far! Must have app!! flexibility, consistency, practicality, customizability… offers the most flexible features to meet & exceed everyone’s needs.. I’m wowed by the success of this filter & even more so by the latest update (315). Thanks so much! Keep it up!! חזק ואמץ!! !